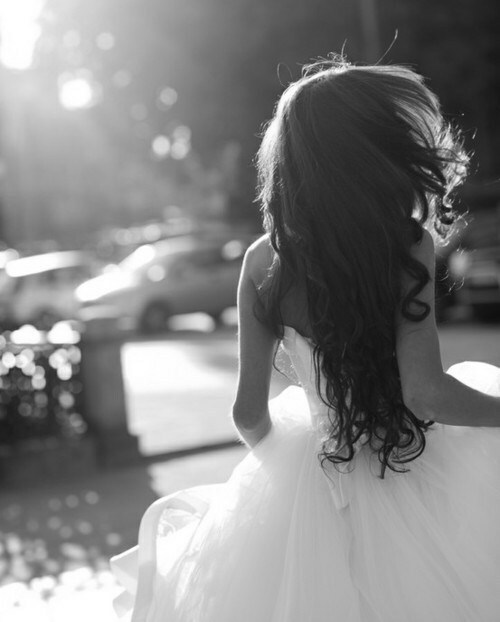 If you have just got engaged, you’re most likely excited about the prospect of starting to plan your wedding. If you have a passion for travel and fancy the idea of saying, ‘I do’, on a tropical beach, then a destination wedding is perfect. While the concept of getting married on a white sandy beach with a cocktail in your hand is appealing, the cost that comes with it is not. We all agree that destination weddings are the best type of weddings, but the problem for many people is the cost. 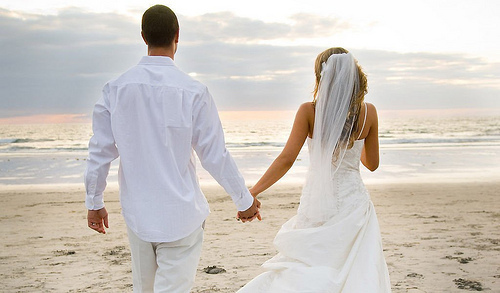 Unless you have unlimited funds to spend, you are probably conscious of how much it would cost to get married abroad. But don’t let this put you off, believe it or not, you can have an amazing destination wedding when money is an issue. To save as much as you can on the cost of your trip, traveling and booking a wedding outside of peak season is a good idea. That doesn’t mean having to plan your wedding for the winter, all it means is setting a date for the start or end of the summer season. You also must avoid big holidays such as Easter, Christmas, and Spring break. Don’t settle for the first flight you come across, spend some time researching all the best deals. Compare the prices of plane tickets from different sites, working out which sites offer the best deals. Some airlines offer special deals for large groups of travelers, such as wedding parties. Get in touch with each airline and ask them what deals they can offer you. Getting married abroad can be a lot of fun. However, it can also be quite expensive. For many brides and grooms, the most expensive part of planning a wedding abroad is booking the accommodation. To ensure that you stay within your budget, the most important thing you can do is find affordable accommodation. 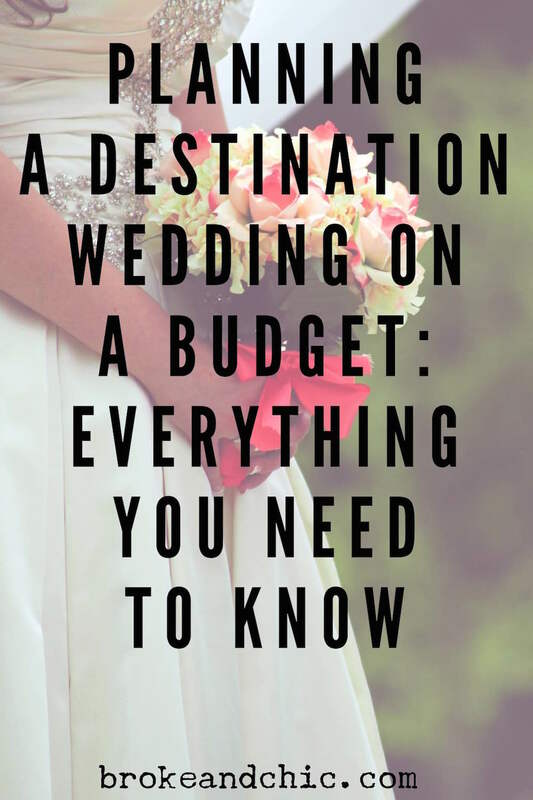 If you plan on traveling out a few days before your wedding, stay in budget accommodation. The day before your wedding you can then swap to a posh hotel – this will save you a lot of money. This way you get a lovely hotel for your wedding night, but don’t end up spending too much of your budget on it. By staying in budget accommodation beforehand, you will appreciate the wedding hotel even more. If you live on the East Coast, consider having your wedding in Aruba or the Dominican Republic. Both countries are gorgeous and the flights from JFK, Logan, and Miami are usually on the lower side. Live on the West Coast? Consider Mexico. If you live up north, flights to Iceland are relatively cheap (depending on the time of year). It’s not tropical, but it’s perfect if your style is more Euro-chic. From Europe? Consider Morocco or Greece. The shorter the flight, the more affordable the wedding. If you’re unable to look at the hotel/venue before your big day, you must ask a ton of questions. What happens when it rains? Is it all inclusive? What about the photographer? Catering? Since many hotels are all inclusive, couples actually tend to save money. Unfortunately, your guest list might end up a lot smaller, but destination weddings tend to be more intimate, anyways. Do you want a destination wedding? Let us know in the comments below! That’s amazing, congrats! Planning a wedding is definitely stressful, but you also need to take a breather and enjoy the process. It’ll happen! Are you choosing Jamaica for any specific reason? If you have family there, they can help out from afar. If not, make sure you do a lot of research and look up wedding blogs (like Style Me Pretty) and search for real weddings that happened in Jamaica. That might be a good way to start. That way you can see the aesthetic of different venues and hotels. Also, do you have any friends that had a destination wedding? They can also be a good reference! Hi, My mom is planning to get married in august of 2018 in jamaica so your comment is really interesting for me. Just to make sure i understand. you booked 3 days ans got 3 days free plus your wedding package all of it for 5000$? How many guest are you having? Does this have something to do with your price and inclusion? Thanks a lot and congrats! I’m newly engaged. 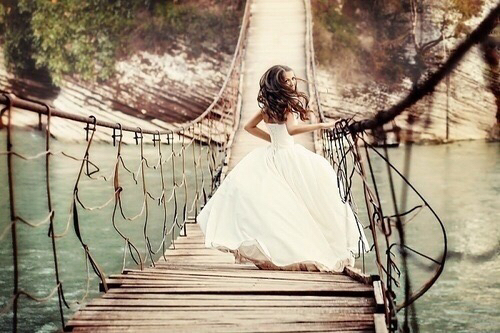 I would love a destination wedding!! My wedding date is over 2 years away(finishing school is priority). Should I start planning now? Most checklist that I have seen do not start so far out! HELP!! I’m not sure if I’m just really anxious or if I’m already overwhelmed(unnecessarily) by the process! It is good to start researching and planning what you want. I was engaged 4 years so that I could finish school. I started planning what I wanted and saved it in a spreadsheet so I could adjust cost as necessary. About a year and a half before the big day I started calling places to book. The earlier you book, the less likely you are to loose out on a vendor you really wanted because someone else stole your date. I learned, it is never too early to book. Also, starting early helps with the payments. As soon as you reserve a vendor, they will ask for a deposit. If you call them all at once you will be spending a lot at one time on all your deposits. So again, it is good to start early and space those out. Hi Shawndalyn! Such exciting news to hear you are planning your wedding this early. It really is the funniest (most stressful) process ever–yet after its over you always find yourself wanting to do it all over again haha. I saw that you were feeling overwhelmed already and I wanted to offer my services for you complimentary. I am a wedding photographer who is desperately wanting to branch out into destination weddings. I would 100% shoot your wedding for free. I’ve been photographing weddings here in santa rosa beach, fl for the last 3 years and if you’ve yet to find your photographer I would love your consideration. :) You may find my work here: https://www.instagram.com/folkhousecreativeco/ + my email is: hello@folkhousecreative.co I look forward to future possibilities. Happy wedding planning, Shawndalyn! Sorry I’m just seeing this! Would love to help you, so feel free to email me. A year in advance is the best time to start. Also remember…prime time for a Caribbean wedding is December-March. I have venue suggestions as well (especially in Dominican Republic). Hello all! Thank you so much for this article! I just got engaged in March and would like to get married next Fall 2017. I’m hoping for the Dominican Republic: PUNTA CANA ….. but the process is OVERWHLEMING because I’m trying to book from afar. I’m on a tight right budget since my fiancé and I are trying to pay for this ourselves, but I don’t know where to start. Like…. what do I do? There are so many details, and I’m super anxious because I want to give folks plenty of time to save. I’ve seen some all inclusive RESORTS, but going beforehand seems ideal but it is expensive. Any suggestions on brides planning from afar? Are destination weddings too expensive? Thanks in advance! So we are doing ours in Punta Cana in 2018. What I did was first find a travel agent. I found ours through destinationweddings.com. She was able to steer us in the right direction based on what price point we wanted. The PC airport is super nice and the customs process was a breeze. I would highly recommend looking into the Dream hotel as it is really budget friendly. Hope I helped! Looking to plan a destination wedding in Colorado near the mountains next December. Don’t know where to really start? Any suggestions?